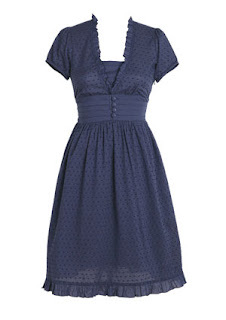 So my little sister is getting married in a few weeks, and I need a dress to wear to the wedding. I'll be wearing my bridesmaids dress, but I need something to wear to the actual. I've found some that I like, but I need a little help deciding. this top with a black skirt. I like the last shirt with a black skirt. . . That's a Downeast one, right? Have you been to their store in the Galleria to try it on? 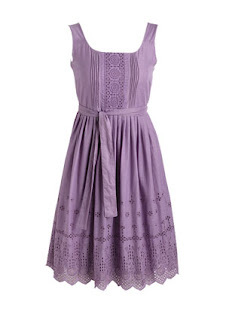 I just bought a dress from Shabby Apple. They have free shipping right now -- promo code, bajaship. I like the blue one! Super cute! blue one or the shirt with black skirt. The blue one. Super cute! I love that dark blue dress! adorable! I love the navy one. super cute!! Can you please give links to where these outfits are from? I love them all, especially the first dress. I want it!